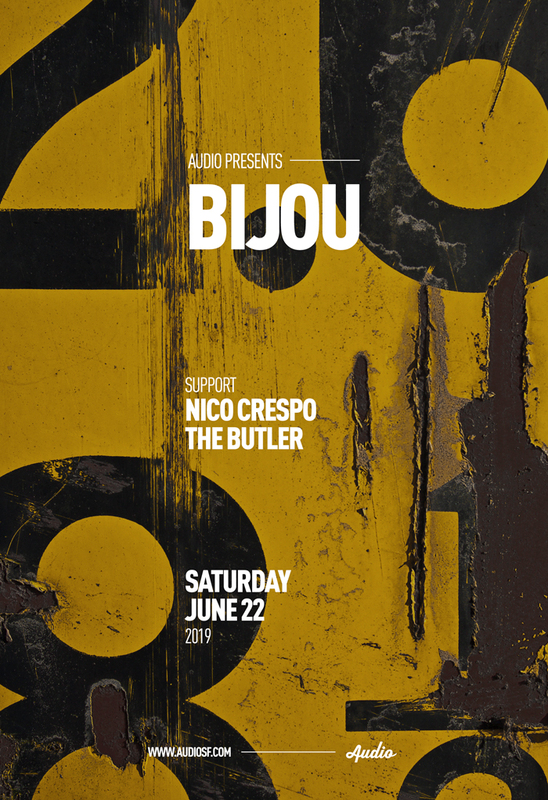 As G-House powers forward at a menacing pace, BIJOU is the name on everyone’s lips. Instead of setting the bar for the genre, he only raises it higher. Rather than embracing the standard, he constantly pushes the envelope further with a distinct, robust soundscape all his own. His records continue to catch fire, gaining massive support from AC Slater, Destructo, Don Diablo, Drezo, Malaa, Party Favor and many more. BIJOU fed the blaze with a series of ambitious releases including “Gotta Shine” featuring Germ, “Revelation” with Dr. Fresch featuring Denzel Curry, and “Louis V” with modern legend and Night Bass champion AC Slater. BIJOU topped off 2018 with his stellar 4-track Super Phat EP, an instant staple in the modern dance scene. Flash-forward to 2019 and his Gangsta Party EP with Dr. Fresch (DND Records) has primed the producer for yet another successful year.